Tintype photography podcast featuring us!  – Lucas Mobley Photography Inc.
Tintype photography podcast featuring us! Kathryn and I had spent months learning wet plate collodion tintype photography, hear all about it on a tintype photography podcast episode on This Is Backdrop. The photographer behind the podcast, William Anthony, is a long time commercial photographer. We are stoked on how his interview turned out! Find the episode here. Or on Itunes here. Lucas Mobley and Kathryn stevens featured on a tintype photography podcast by This Is Backdrop. See more tintype photography here. Return to my Seattle wedding photographer home page. Shoot me a note to schedule your session in Portland. Wet plate collodion photography – an almost lost art Seattle tintype pop-up // April 26th, 27th, 28th.